Shubhada worked as a team lead for the Objectstar testing group (a product of Fujitsu) for two years. Later, she was the product lead for the e-filing development and support team for two years. Shubhada then joined Brian and her husband Ajey to start and run the Fast Track India operations. 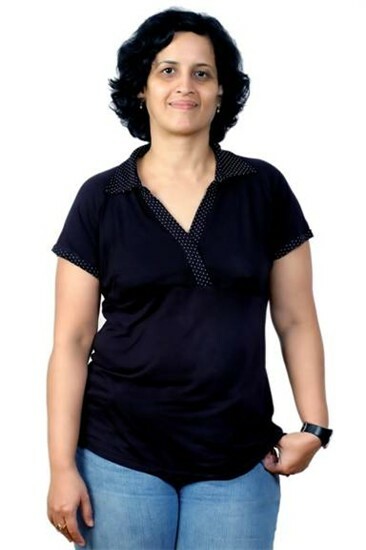 She holds a Masters in Mathematics from Pune University and an advanced diploma in Computer Science.